IIDA Newsletter features HA in Talk of the Town Article - Hasenstab Architects - Located in Northeast Ohio, Hasenstab Architects specializes in healthcare, simulation, laboratory, research, higher education, k-12, and office design. Hasenstab is the ‘Talk of the Town’ in the latest IIDA Cleveland Akron newsletter. 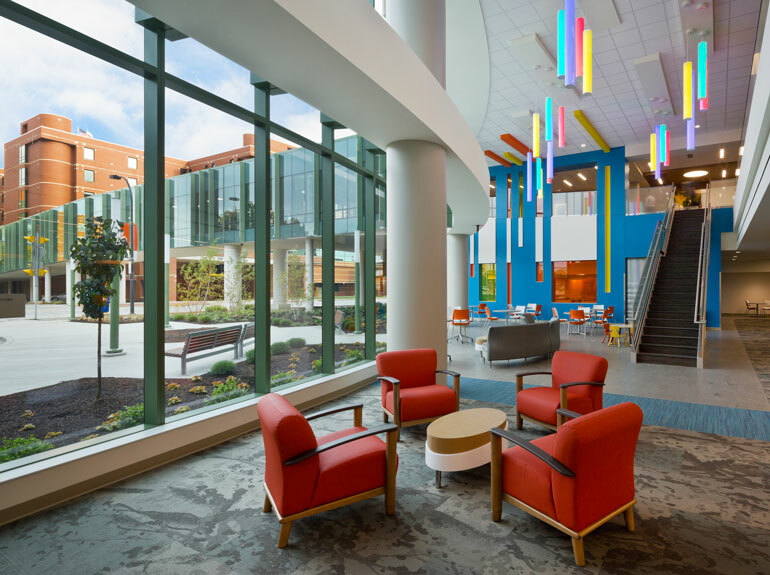 The article outlines how our design team incorporated core Akron Children’s Hospital philosophies into the design for the Considine Professional Building Addition.